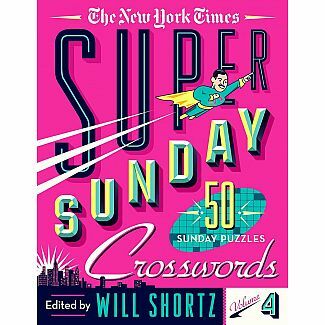 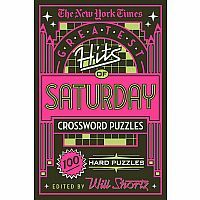 The Sunday New York Times crossword has been a beloved fixture for over seventy-five years. 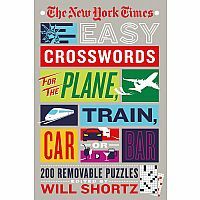 It’s America’s favorite―and most famous―crossword puzzle. 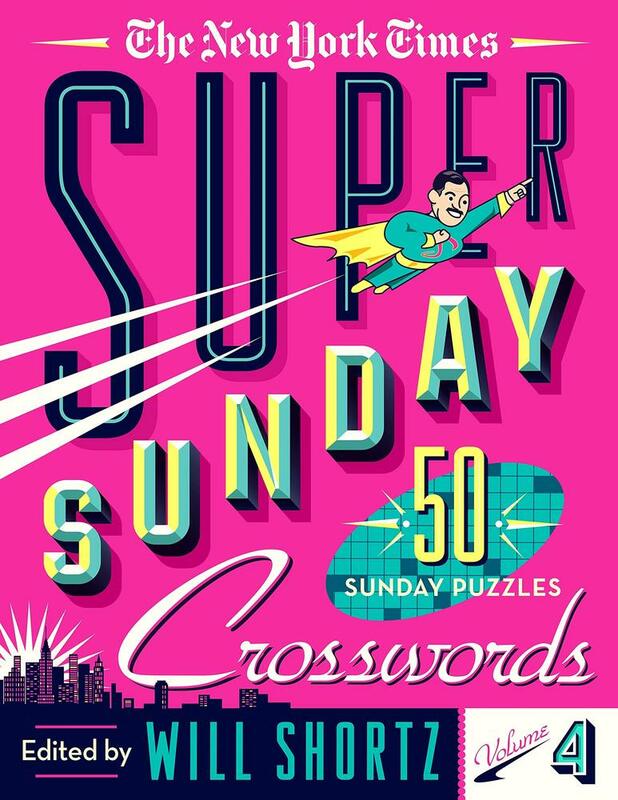 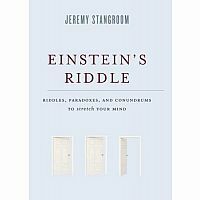 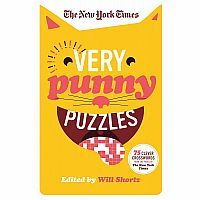 Now the clues in these extra-large Sunday puzzles are bigger and better: easier on the eyes for stress-free solving!